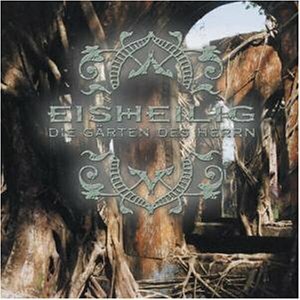 Eisheilig (translated "Ice-Holy") is a german gothic band formed in 1998. 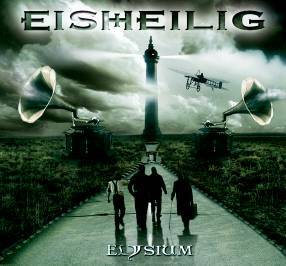 Dennis Mikus (vocals), Dominik Sapia (drums), Niklas Peternek (bass) and Till Maiwald (guitars) released their debut album "Eisheilig" in 2001. It contains dark, depressive and melancholic sounds. In 2003 they released "Die Gaerten des Herrn" which was much harder than their first album and therefore their fanbase increased. The newest work "Elysium", released in 2006, is a mixture of melancholic and hard sounds. The dark impressive voice of Dennis Mikus is always changing between aggression and depression to introduce listeners in his world of feelings.